We focus on prevention of dental disease by promoting good oral health to all our patients. Holly House Dental Practice is located in the heart of the community. This means we have great accessibility via car or public transport. We are wheelchair friendly. 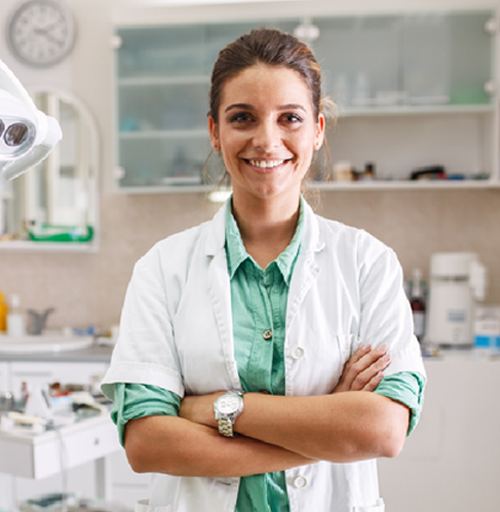 Our staff are fully trained and qualified and are constantly updating their knowledge to keep up with advances in dental treatment and technology. We aim to make every patient’s experience as pleasant as possible and all the staff at Holly House Dental practice strive to do the best for all our patient.